Boquete is grown at 4,500 feet in the highlands of western Panama among orange groves and strawberry patches. The cool climate makes a welcome respite from the hotter, more humid Panamanian lowlands. The combination of rich volcanic soil, consistently cool climate, and high altitude contributes to the very well-balanced coffee produced. The cup has really nice body and a pleasant aroma. 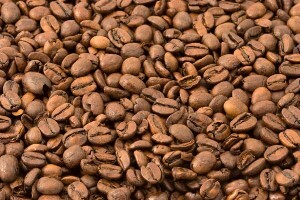 The beans are harvested up to five times a year to ensure that only the ripest coffee beans are picked.